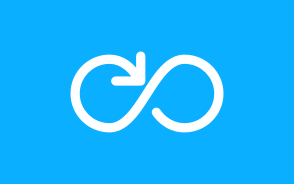 Instant Cryptocurrency Exchange App. 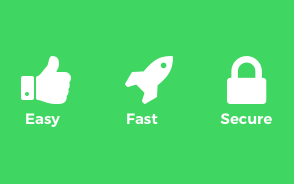 Easy, Fast and Secure Cryptocurrency Exchange Platform. 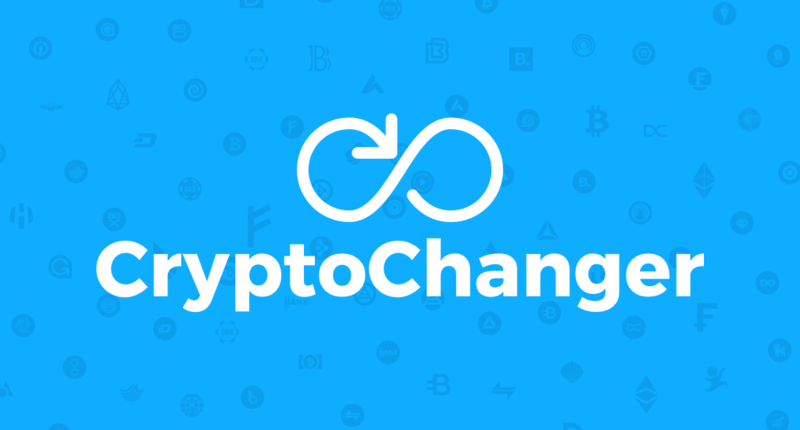 CryptoChanger is a cryptocurrency exchange service for crypto to crypto coin exchanging. The service supports more than 70 crypto tokens to buy and sell but it does not support fiat currency exchange. CryptoChanger provides exchange services such as Bitcoin to Altcoin Exchange, Altcoin to Bitcoin Exchange and Altcoin to Altcoin Exchange. 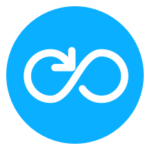 CryptoChanger does not support Cryptocurrency to Fiat Money or Fiat Money to Cryptocurrency Exchange at the moment. But we are planning to add support for this kind of exchange services in near future. 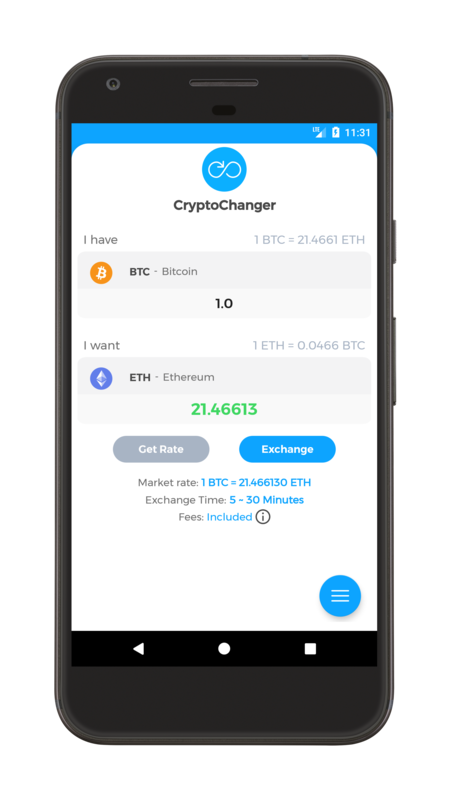 CryptoChanger is providing cryptocurrency exchange via Android application at the moment. 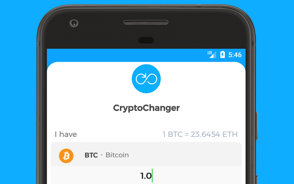 CryptoChanger iOS exchange app is under development. In near future, CryptoChanger planning to provide exchange services via the web platform. Cryptochanger is a pure crypto to crypto exchange. The exchange offers a secure exchanging environment for different cryptocurrency pairs. We charge up to 2.5% as transaction fees. The conversion rate you see is inclusive of the fees. Yes, you can exchange more than 70 cryptocurrencies on our exchange platform. We don’t any maximum limits for cryptocurrency exchange. You can exchange any large amount of supported cryptocurrency.